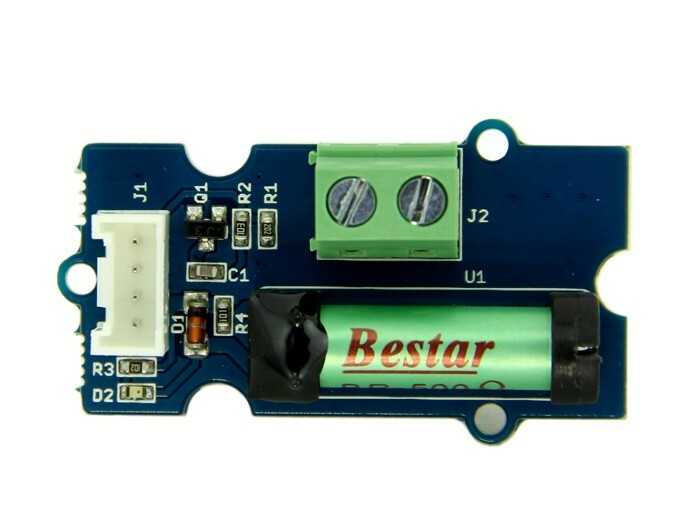 The Grove-Dry-Reed Relay is a relay module which works through magnetizing the vibration reed via the current in the coils. 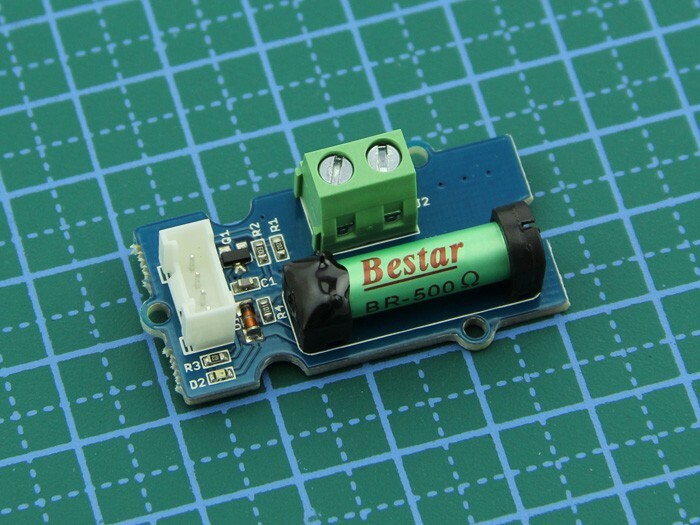 Compared to electromagnetic relays, the contacts completely sealed is the biggest feature of the Dry-Reed Relay. 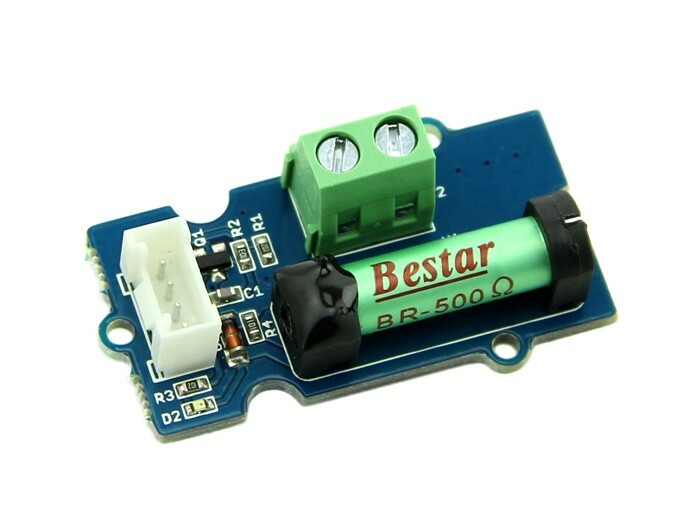 Besides, it features simplicity in construct, compactness, fast speed and long life, which make it widely applied in many fields such as microelectronic detection, Automatic Control etc. 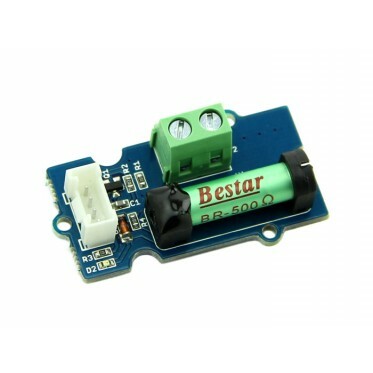 FeaturesGrove InterfaceCompactSwitch fasterHigh sensitivityGood stabilityLong contact lifeContact fully sealedFor all Grove users (especially beginners), we provide you guidance PDF documents. Please download and read through Preface - Getting Started and Introduction to Grove before your using of the product. Documents Please visit our wiki page for more info about this product. It will be appreciated if you can help us improve the documents, add more demo code or tutorials. For technical support, please post your questions to ourforum.